Here you can browse and search all Joomla! 3 Templates available on VinaGecko.com. We creates stunning Premium Joomla! 3 Templates for anyone that wants their website to stand out from the crowd. If you are looking for a professional and premium design for your website or blog, we got it! Use our fresh Joomla! 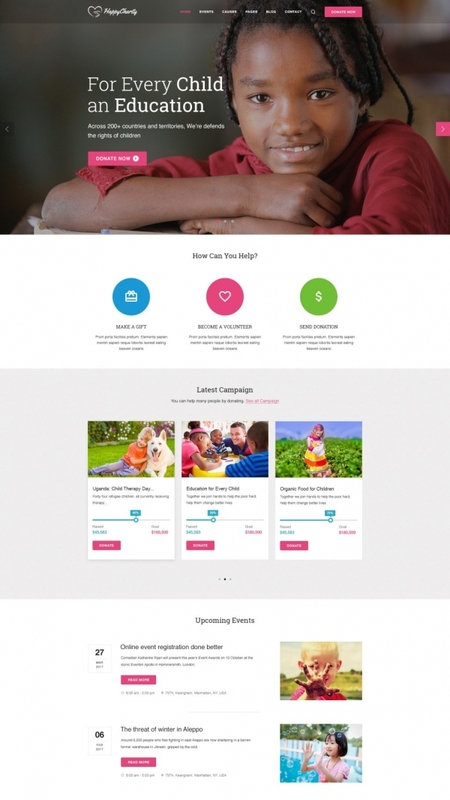 3 Templates with our Joomla! 3 Extensions and create a website today. Simplify your work! Vina Rossi - Clean and responsive VirtueMart Joomla Template with 3 predefined template layouts. 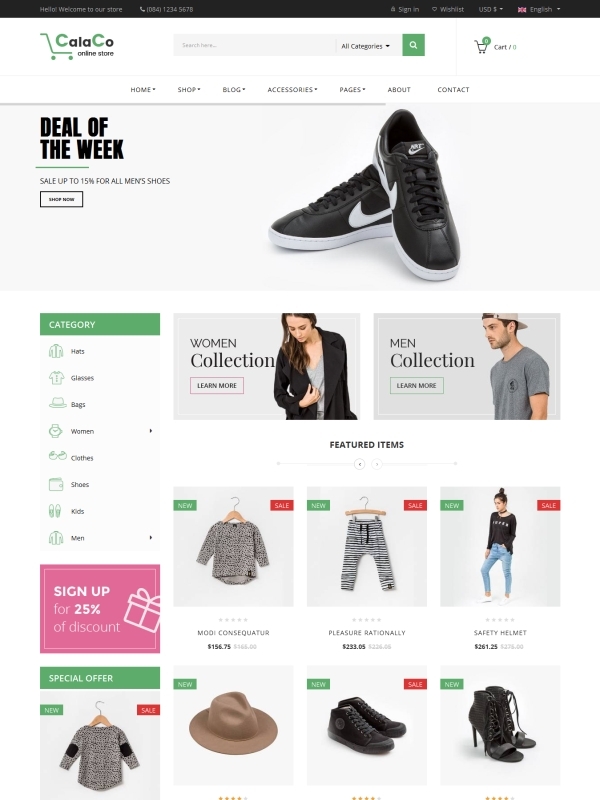 Vina Bonnie - Premium responsive VirtueMart Template which perfectly fits for any eCommerce website. 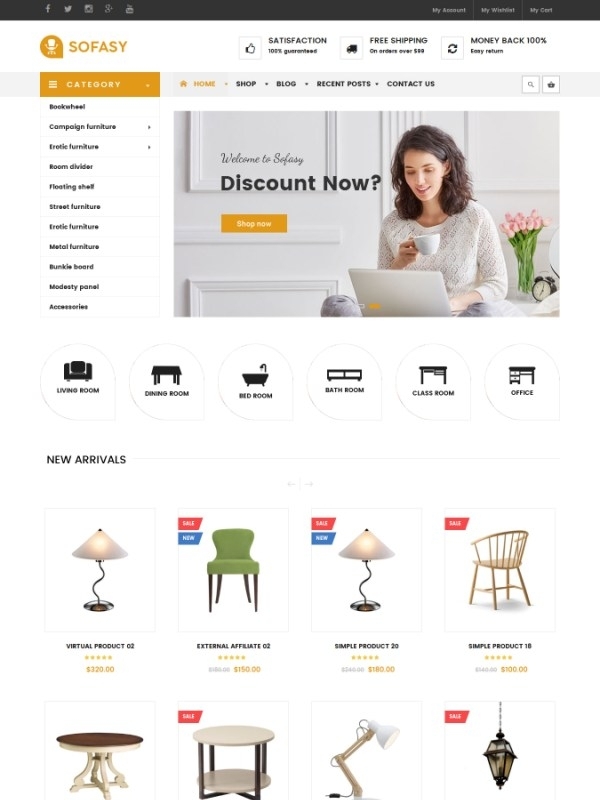 Vina Sofasy - Ideal solution for interior, furniture website or any kind of eCommerce website. 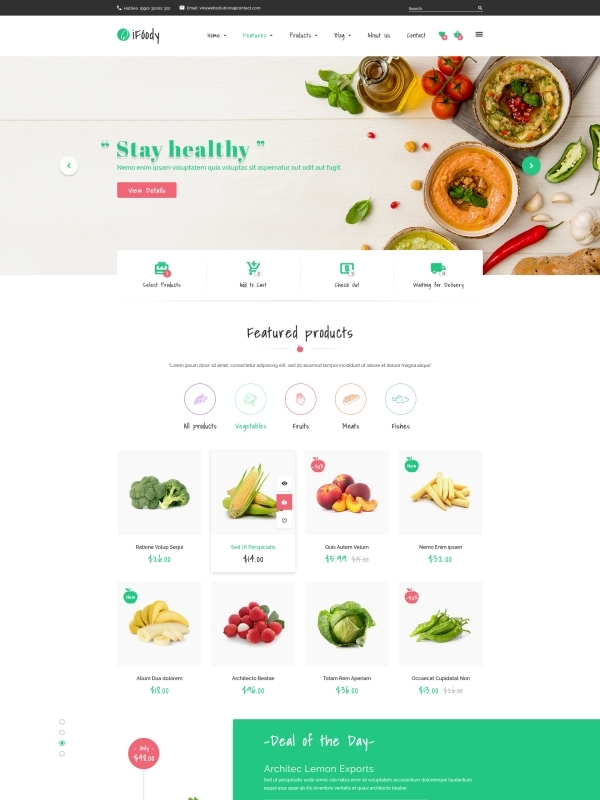 Vina iFoody - Clean, modern, functional and easy-to-use template for organic food, organic shop. 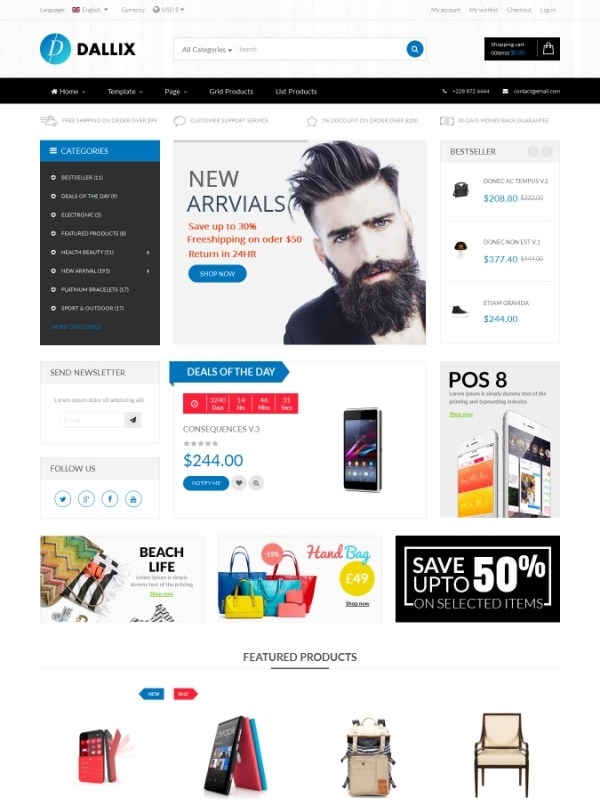 Multipurpose Virtuemart Joomla Template with modern and responsive design optimized for all devices. 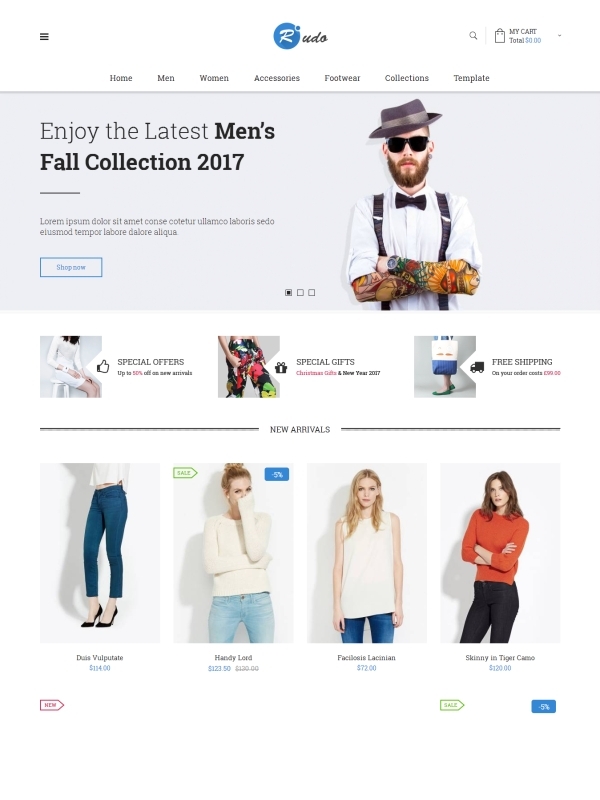 Vina Calaco - Stylish and fashionable Joomla VirtueMart template ideal for creating a fashion store. 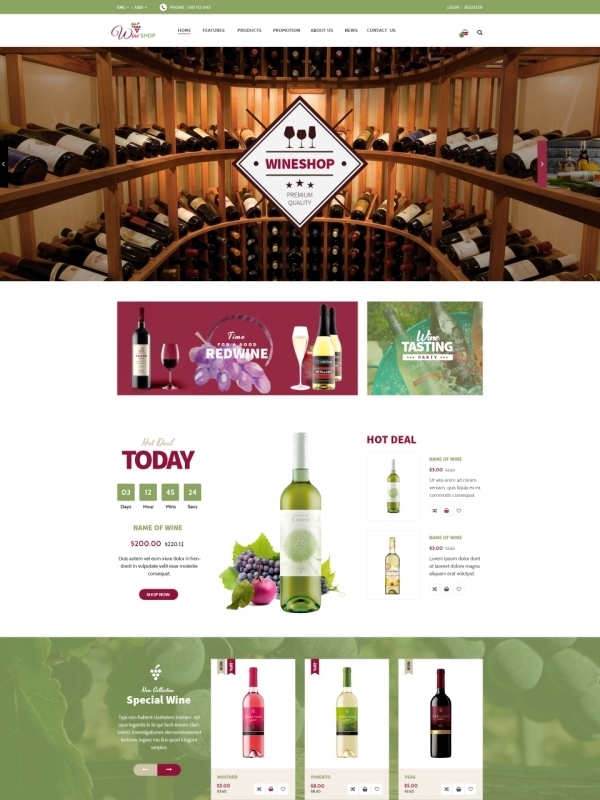 Vina Fobe - Responsive Joomla template for wines, pets, food, bread stores or any kind of online store. 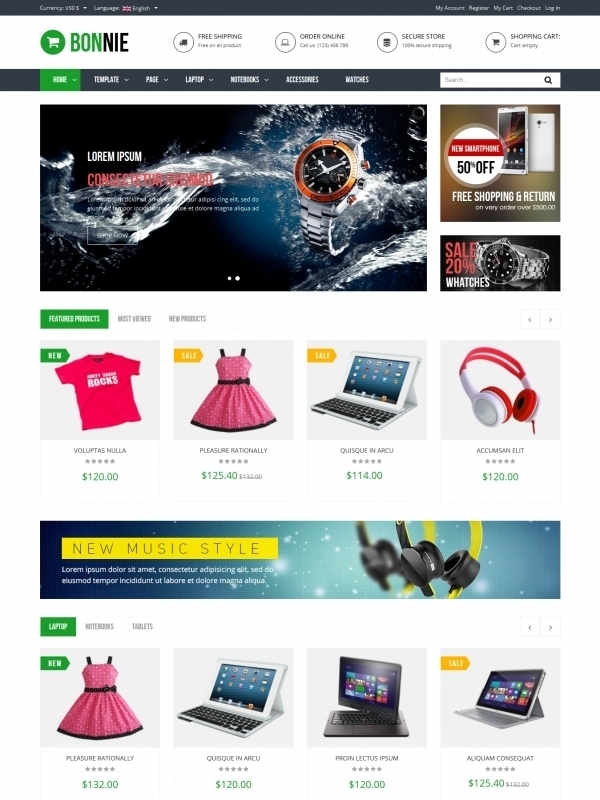 Vina Dallix - New template for multi-store built in Joomla 3, VirtueMart 3 and Helix 3 Framework.